The racing season in Central Pennsylvania ended on Saturday night with the BAPS Auto Paints and Supplies 410 Sprint Showdown at Susquehanna Speedway. Lance Dewease picked up his 19th career Susquehanna win, 13th overall this season and second of the year at the York Haven oval. It was a $5,000 payday for the driver of Donnie Kreitz’s 69K and the “Dream Team” crew. 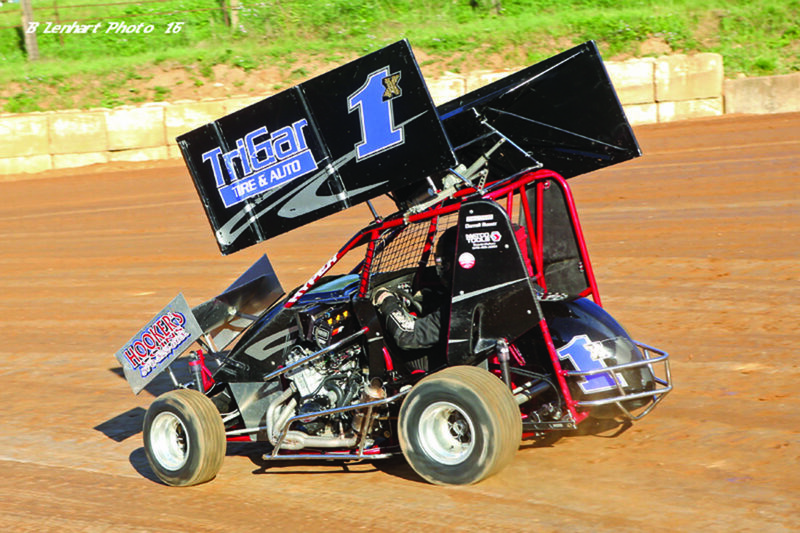 Chase Dietz dominated the 25-lap 358 Sprint car feature for his second win of the season. The racing season will conclude for 2017 this week at the Dirt Track at Charlotte, and I’ll give you the big wrap up next week.